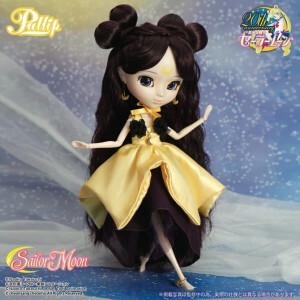 The latest Pullip doll has been announced on the official Sailor Moon site. It’s Human Luna! Luna is usually a cat but in a few instances she appears as a human. Most fans would know this form best from the Sailor Moon S Movie, which is based on a standalone manga story “The Lover of Princess Kaguya”. 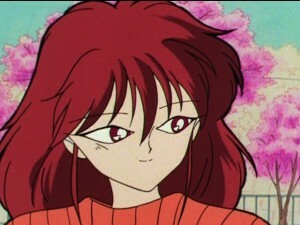 Her human form also appears at other times in the manga. 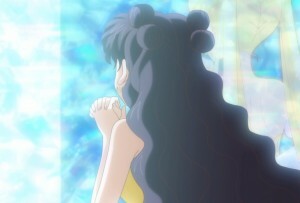 Most recently in Sailor Moon Crystal we briefly see an image of Human Luna while she is praying on the Moon. Pullip dolls are high quality, though somewhat expensive, dolls with disproportionately large heads. This doll will retail for 180,000 yen, almost $150 US. A more expensive Premium Bandai exclusive version of these dolls is usually made, which will often have school uniforms for most of the Sailor Guardians. 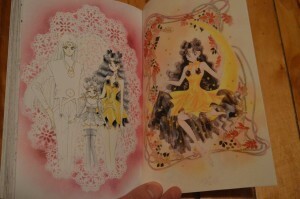 What could the Premium Bandai exclusive outfit for Human Luna be, given she only ever appears in these clothes? Human Luna’s adult form does not resemble the younger Sailor Luna from the live action series enough for that to be the obvious choice, though that would be a great exclusive. Dolls for many of the Sailor Guardians as well as Princess Serenity, Tuxedo Mask and Sailor Chibi Moon have been released or announced to date. Human Luna is a bit of a surprise given a lot of prominent characters have still not been released and so little Human Luna merchandise had been made to date. There has still been no announcement for Sailor Pluto or Sailor Saturn pullip dolls or any villains from the series. One has to wonder if we’ll get Shingo, Rhett Butler and Sailor Luna before getting the often neglected Sailor Pluto! Support the site by buying some Sailor Moon pullip dolls using the links below. Sabrina Grdevich joins the guest list at Unplugged Expo 3 to be held at the Chestnut Conference Centre September 27th and 28th in Toronto. 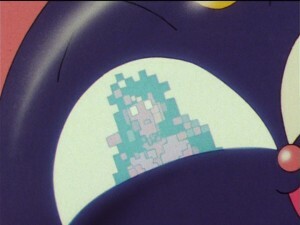 Sabrina Grdevich has done a great number of voices in Sailor Moon! She provided the voice of Anne Granger, the alien, during the Doom Tree Saga. 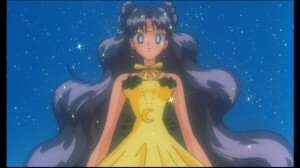 Later in Sailor Moon R she provided the voice of Sailor Pluto as heard through the Luna Sphere and during her appearances later in that season and in the S and SuperS movies. 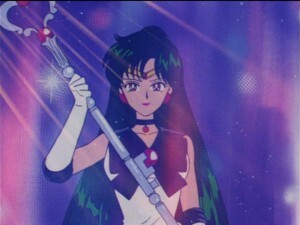 Susan Aceron took on the role of Sailor Pluto during Sailor Moon S. Sabrina Grdevich also supplied the voices of many monsters such as the Jumo the evil doll, Ninjana and Nancy Vargas, the photographer turned monster, Mistrust, a monster who creates illusions in Ami’s mind, as well as Andrew’s younger sister Lizzie. Outside of Sailor Moon she has also done some live action work including a recurring role in the Canadian drama traders and the android whose face opens up in A.I..